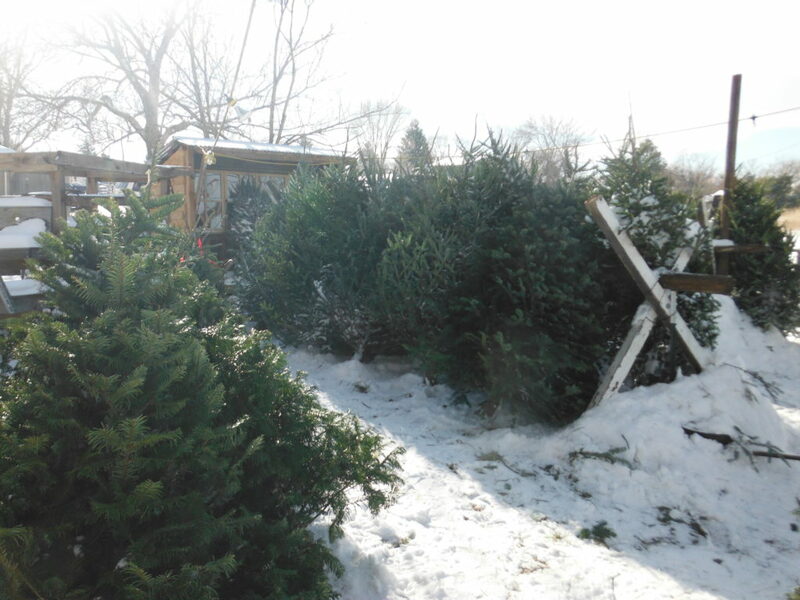 We run a Christmas Tree lot every year! When we started the lot we looked for “sustainably grown” trees but we found live Christmas just are sustainable. For every tree cut down at least 1 is planted, they capture carbon and increase soil water retention. They are grown without irrigation in areas where things grow faster than Colorado. They are not “organic” but typically Christmas trees are not sprayed or fertilized. 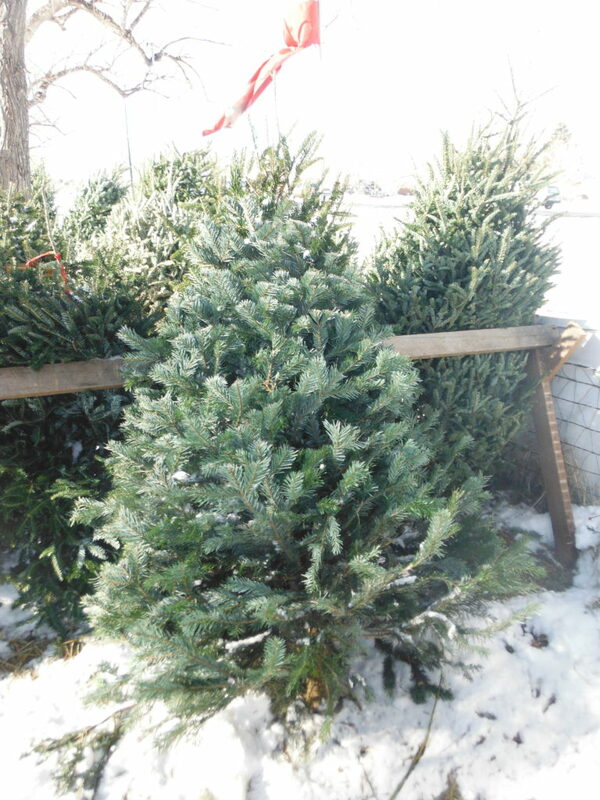 We buy our trees from a family owned tree farm. They are cut about a week before we stock them at our lot, keeping them fresh and green well into the spring, or so we have been told (we have a couple of customers that stand them in the yard after Christmas). We charge by the foot and have a pole to measure by, so there are no surprises when you check out. We deliver and stand the big ones. And the really big trees are not by the foot! It is quaint, its cute and our trees are super fresh. Come out and see. 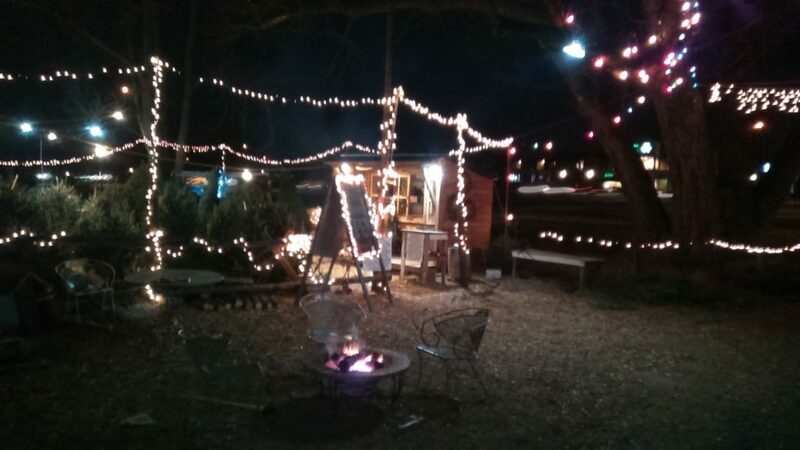 Oh and the kids favorite part, a fire pit and free smores!